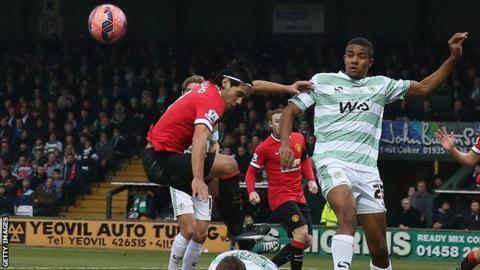 Yeovil Town have extended defender Stephen Arthurworrey's loan from Championship side Fulham and signed ex-Mansfield midfielder Fergus Bell. Both have agreed deals at the League One club until the end of the season. Arthurworrey, 22, whose original deal was due to expire on 31 January, has made 16 appearances for the Glovers since arriving in October. Bell, 24, has spent the last six months with Mansfield, making 10 starts in League Two.